Bio: Rob is an experienced investor, whose personal investments include Lyft, one of the world’s largest ride-hailing apps, Coursera, one of the world’s largest online learning platforms, and MobilEye, an autonomous driving company that was acquired by Intel for $15 billion. Before joining Fission Ventures, Rob was a Managing Director and Partner with Sailing Capital, a private equity fund based in Hong Kong. Prior to that, Rob advised a number of ultra-high net worth individuals on private equity, including one of the first investors in Skype and one of the largest initial investors in Mail.RU. Before that, Rob was Partner and Head of Direct Co-Investments with Atlantic-Pacific Capital in London, after spending 15 years in investment banking with BAML, Deutsche Bank, Goldman Sachs and UBS in Europe, the US and Asia. Rob received his MBA from Columbia and is the 4th generation of his family to attend Columbia University. He received a BA in English from Trinity College, and speaks four languages. Bio: Marco is Principal at Fission Ventures, where he is responsible for sourcing and conducting due diligence on venture investments. 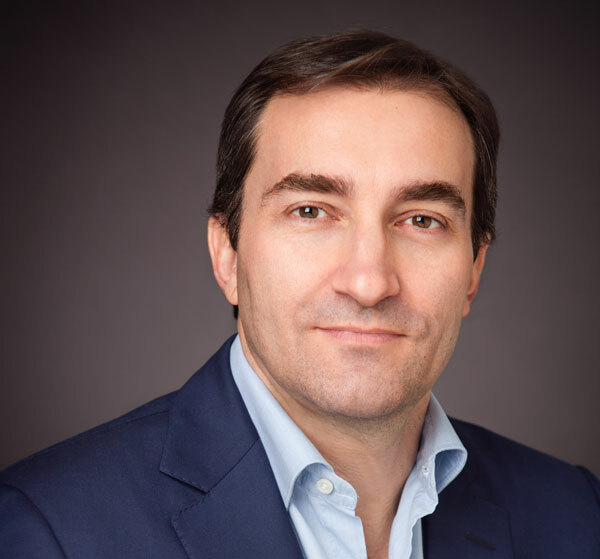 Most recently, Marco served as Venture Fellow at Vostok Emerging Finance, where he leveraged his emerging markets expertise to perform in-depth analysis of FinTech opportunities in the region. Marco has 10 years of experience working with institutional investors, introducing them to fast-growing companies for which he helped raise over $20 billion in IPOs and secondary transactions. He received a BA in political science from Middlebury College and an MBA from Columbia University, where he focused on VC & PE investing and entrepreneurship. Marco grew up in Venezuela, finished high school in Southern Africa, and moved to New York by way of Moscow. He is fluent in Spanish and Russian, and conversational in French, Italian, and Portuguese. Bio: Marco has 20+ years experience in accelerating value creation through private equity investment and management consulting for small to mid-market companies across sectors (technology, manufacturing, consumer, and luxury goods), with a particular focus on local players ready to exploit untapped global opportunities. Marco is known for helping high-potential local companies navigate internationalization, business optimization, and capital raising challenges by leveraging deep private equity and management consulting expertise that transforms companies and unlocks value. Marco is an active investor through Mercurio Capital Partners, a firm specializing in private equity club deals, which he co-founded in 2006. Marco also provides strategic management and operations support, including administrative and financial administration, as a Board Member and through my companies MCP Advisors and Gallant Corporate Solutions. 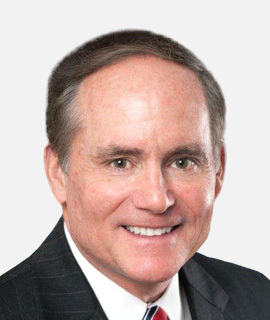 Bio: Bob is Senior Vice President for Growth at Elbit America, a global aerospace and defense provider for the defense, homeland security, commercial aviation, and medical instrumentation markets. He leads the integration and alignment of business development, strategy, corporate development, and strategic communications. He also leads the International / FMS business and manages the early-stage business of commercial unmanned aerial systems digital agricultural. Bob served in the US Air Force, retiring with the rank of Brigadier General, and also served in multiple senior operations and policy positions in the Pentagon. In addition, he worked as a White House Fellow and as the lead for Air Force congressional affairs for both the House and the Senate. Bob graduated from the Air Force Academy with a BSCE, then earned a MSCE as a Guggenheim Fellow from Columbia University. He also received a Masters in National Security Strategy from National War College, and completed an executive education program at Harvard’s Kennedy School of Government. Bob is a Falcon Foundation Trustee and a past president and board member of the White House Fellows Foundation and Association. 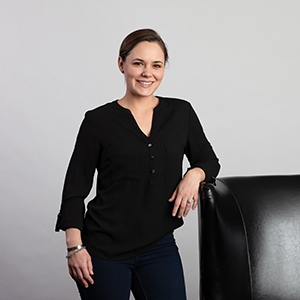 Bio: Eva is the founder and CEO of Eva Garland Consulting, LLC, which specializes in helping early stage technology companies tap into over $100 billion of federal, state, and private grant funding sources. Eva is also Director of the LiftOff Program at First Flight Venture Center, which assists North Carolina’s scientific entrepreneurs in obtaining early funding for their companies. She has published a book on winning grants through the Small Business Innovation Research (SBIR) program, and serves on several scientific grant review panels. Eva was Vice President of Research & Development for Agile Sciences, where she oversaw the development of a new class of molecules for treating drug-resistant bacterial infections. Eva holds a BA in Chemistry from Columbia University and a Ph.D. in Chemistry from Caltech. She previously served on the faculty at North Carolina State University. Bio: Jafar is a Partner at Harding Loevner LP, a global investment firm with over $57 billion under management, where he manages the Global and International Small Cap Funds. Jafar has over 20 years of experience in investing, with a focus on the Technology, Media and Telecom industries. 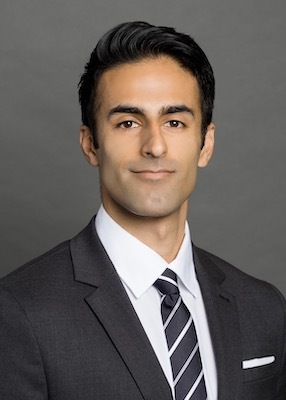 Prior to joining his current firm, Jafar has worked at NDB Capital/Deutsche Bank, and Franklin Templeton. 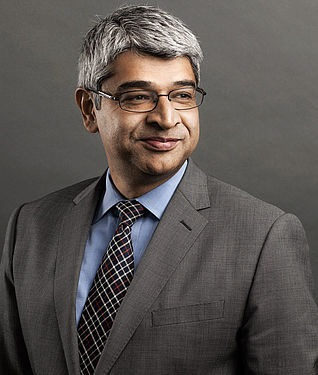 He has an MPA in Economic Policy and Management from the School of International and Public Affairs at Columbia; an MBA in Computer Information Systems from Baruch College, CUNY; and under-graduate and Masters’ degrees in Economics from Aligarh University and JNU in India. Bio: Ethan is a healthcare leader with broad business and operating experience in mid cap and Fortune 500 companies and has played a central role in R&D, business strategy, M&A and licensing due diligence, and alliance and partnership development. He is also an early stage investor and serves as an advisor for several life sciences, medical device and health tech startups. 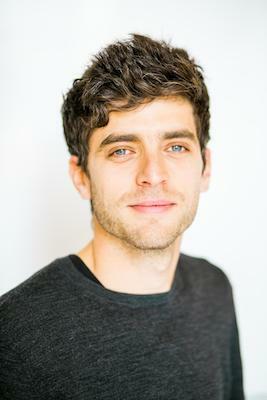 Ethan earned a BS in biochemistry at Haverford College and a MBA from Columbia Business School. Bio: Kai is an attorney currently practicing in New York. His practice focuses on FinTech, emerging companies and finance, with a particular emphasis on empowering clients to thrive at the intersection of law and tech-driven disruption. He received his J.D. from Columbia Law School in 2017 and his B.A. from UC Davis in 2012. 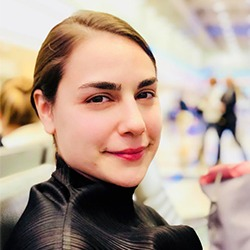 Bio: Omri is a Corporate Innovation Specialist at SOSA, a global open innovation platform that connects multinational corporations with innovative tech solutions. 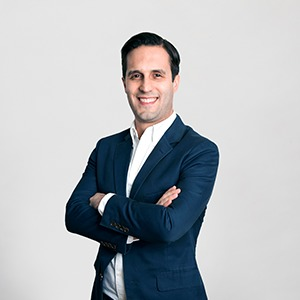 In his role, Omri works with major banks and insurance companies to provide them with the most advanced technologies from Israel & New York utilizing a vast network of startups, investors, and entrepreneurs. Prior to joining SOSA, he was working as a Senior VC Analyst at VentureOut, an NYC based early stage accelerator that focuses on international startups. Omri holds a BA in Economics and Philosophy from Columbia University, class of 2017. Where he researched the impact of innovative technology (artificial intelligence and robotics specifically) on the job market. Bio: JC is a tech strategist, specializing in Internet and FinTech technologies. 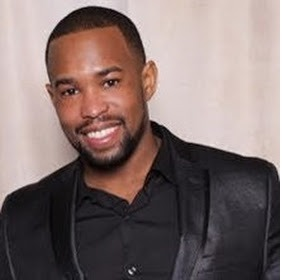 He currently lives in the San Francisco Bay area where he performs advisory services to early-stage tech companies. 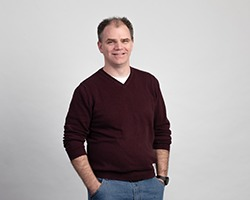 His nearly decade career includes numerous roles in strategy, product management and research. 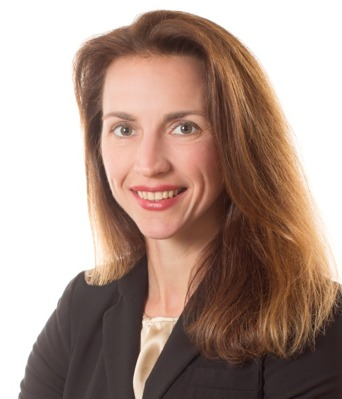 JC’s previous work experiences include corporate strategy & development team at Verisign, strategy consulting at Strategy& (formerly Booz & Co.) and the investment bank at JPMorgan. JC has an M.S. in Information and Knowledge Strategy from Columbia University (’14) and a B.S. in Business Administration from Morris College. Bio: Lauren is currently an MBA Candidate at The Wharton School studying Multinational Management, and is a visiting board member of the Pennsylvania Ballet. She is spending her summer as a Senior Management Associate Intern at Bridgewater Associates, LP. Prior to Wharton, Lauren worked in business development at the international art auction houses Sotheby’s and Phillips. Lauren received her Bachelor’s degree in English Literature from Columbia University in 2011. 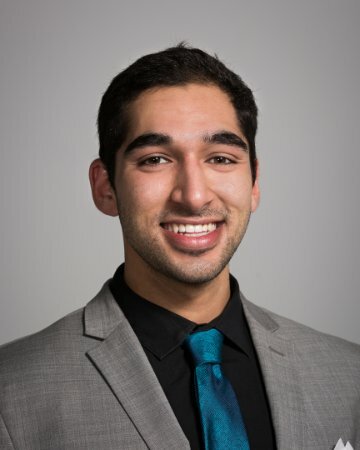 Bio: Chirag is currently a PhD student at the department of Biomedical Engineering at Columbia University, where his work focuses on engineering the immune system. Beyond research, Chirag has industry experience in the medical technology industry both in the U.S and in Hong Kong, having worked at various stages of product development and assessment. Additionally, Chirag has entrepreneurial experience, currently working on a project recently funded by Columbia’s Translational Therapeutics Resource Accelerator. Chirag received his B.A. in Biological Sciences from the University of Chicago and a M.S. in Biomedical Engineering from Columbia University. 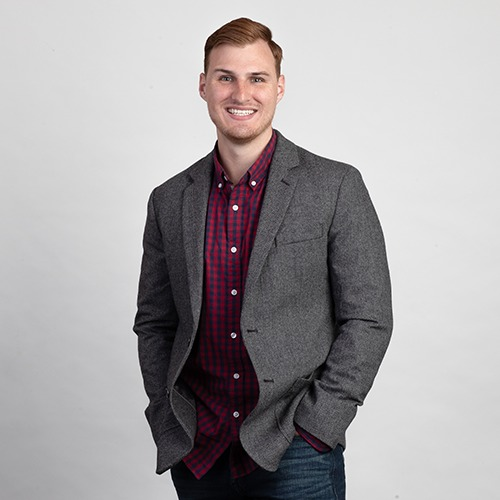 Bio: Prior to joining AVG, Chris was a Customer Advocate at Graphic Packaging and in Sales & Marketing at Putnam Investments, where he created materials for reps and investors. 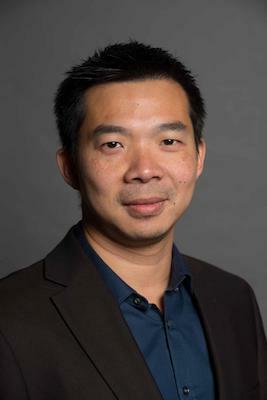 He’s a graduate of the University of Massachusetts Lowell, Manning School of Business, where he studied Entrepreneurship and Entrepreneurial Studies. 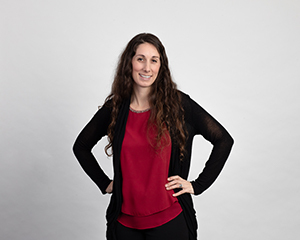 Bio: Previously, Anne was an Applied Behavioral Analysis Counselor for Melmark and a medical biller for Physicians Resources. She is also a certified Certified Personal Trainer and Group Fitness Instructor, with her own clientele. Anne has a Bachelor’s in Psychology from the University of New Hampshire. Bio: Prior to joining AVG, Hilary was a Staffing Executive and Program Manager at Robert Half. Previous positions include Retirement Planning & Guidance Consultant for Fidelity and an Investor Assistant for an independent investor. She has a Bachelor of Science, Business Management & Marketing from Fisher College. Bio: Jamie was the Clinical Secretary Sr for Pediatric Gastroenterology at Dartmouth-Hitchcock. Earlier, he served as a Claims Processor Associate and then a Senior Associate at Cigna Health. He has also served in multiple church youth ministries for over 15 years throughout Ontario, Canada, in many different cultural contexts. He was part of the adjunct faculty in the youth ministry department at Tyndale University College. 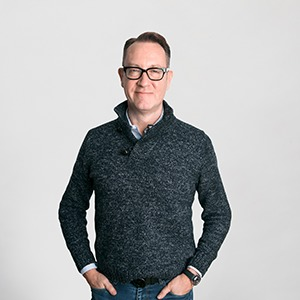 He has a BA in Psychology from York University, a Masters of Divinity from Tyndale Seminary, and a Doctor of Ministry degree from Fuller Theological Seminary.